With the stress and pressures of Lagos, a mother sits in traffic wondering the different places she needs to get to pick up the essentials for her baby, new set of diapers, feeding bottles, new cute rompers, and a new toy to make her little one smile. Across town, another mum sits in her office and places an order on Mumsfave.com for everything her little one needs and has it all delivered the next day. We care about your convenience, hence our easy and secure shopping with quick and timely delivery, so log on to www.Mumsfave.com for all your baby and maternity needs. We stock the best products, this is our guarantee to our mothers, and we carry out rigorous quality control because we know how important the safety and well-being of our babies are. We have a variety of great brands such as Chicco, Tommee Tippee, Mothercare, Philips Avent, Pampers, Huggies, Fisher price, Similac, Enfamil, Gerber, Carters, Lego, and a lot more fun brands at great prices. For all our mothers use the code ‘1stMFBUY’ and get 10% discount off your first order. We also have many amazing deals on offer for all our mums once you subscribe to our newsletter. 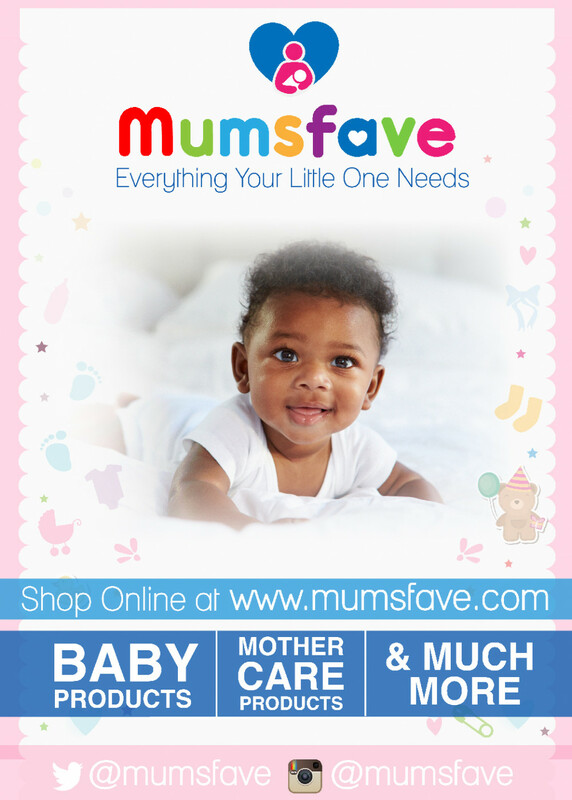 So what are you waiting for, go to Mumsfave.com now and experience a new way of shopping for your baby. “Everything your little one needs”.